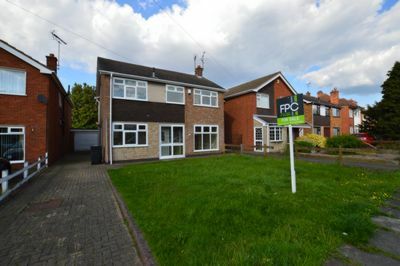 This DETACHED NEWLY REFURBISHED family sized home located in ROWLEY FIELDS has recently been modernised to a high standard throughout. 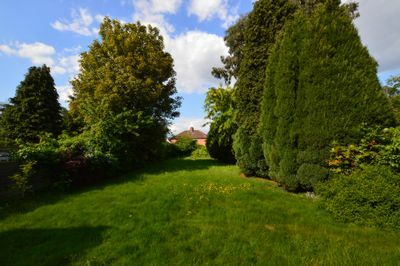 The property boasts a study, two large reception rooms, one reception room has patio doors overlooking the LARGE rear garden. 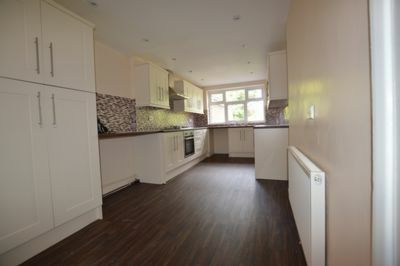 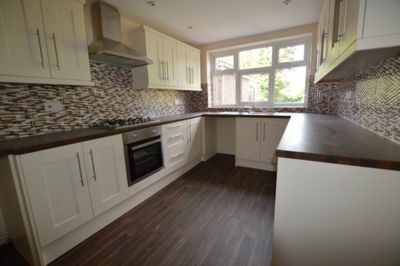 There is a BRAND NEW fitted kitchen / diner and downstairs WC. 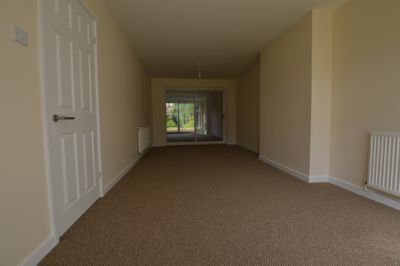 To the first floor there are four good double sized bedrooms. 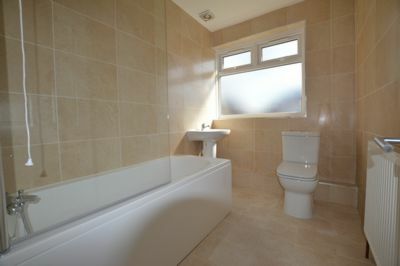 There is a NEW bathroom which has a bath and shower cubicle. 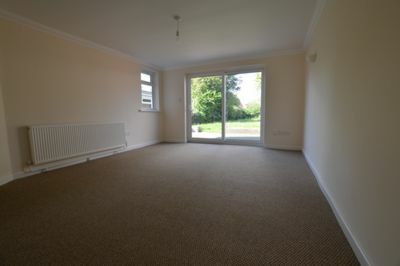 There is a rear garden with a lawn and patio area and lawn to the front. 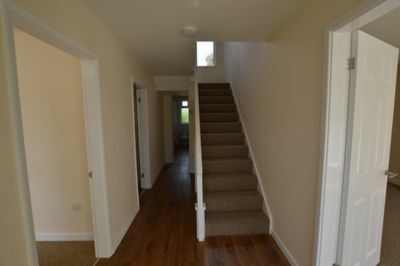 Off road parking is located to the side of the house. 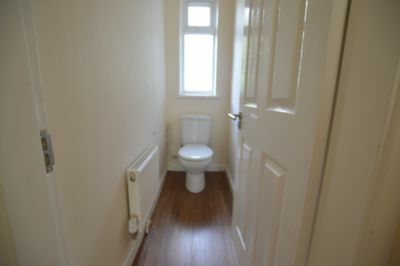 The property comes with NEW gas central heating and NEW double glazing. 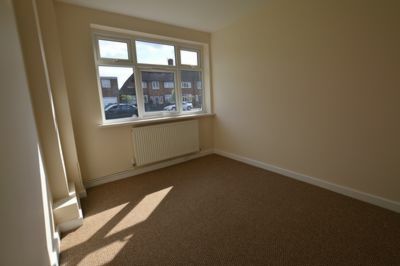 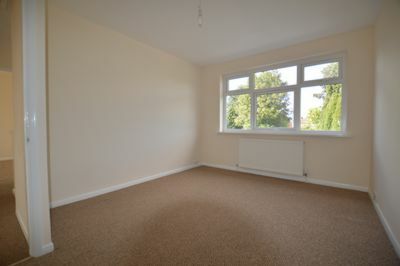 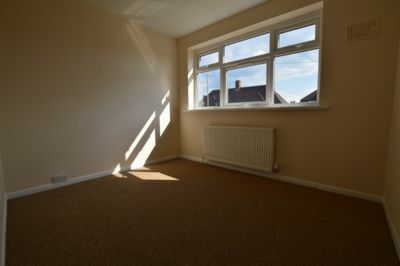 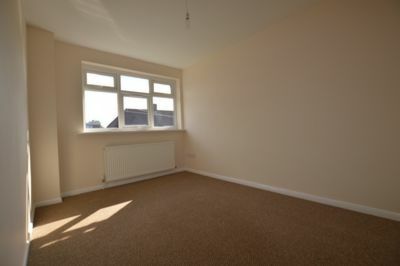 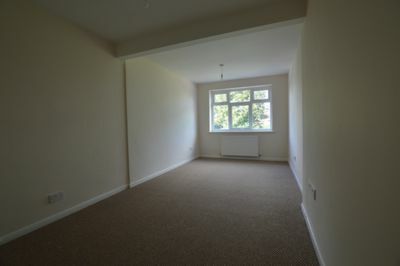 Excellent location just off Narborough Road South this has great access to the city centre, motorways and Fosse Park.